Several blockchain associations in South Korea are pushing back against a government plan they fear will stifle industry innovation. The groups are objecting to a proposal aired by South Korea’s Ministry of SMEs and Startups on Monday for an amendment to the country’s existing venture business law that would, if enacted, exclude cryptocurrency exchanges from the category of SMEs and startups and group them instead with entertainment and gambling businesses. Citing the “emergence of social problems like speculation led by cryptocurrency exchanges,” the move by the ministry aligns with the government’s recently stated plan to revise existing laws to strip crypto trading platforms of their tax benefits. The proposal has now drawn criticism from several blockchain associations, CoinDesk Korea reports, which accuse the government of stifling innovation because the impacts of the change may go beyond just exchanges and affect the blockchain industry as a whole. 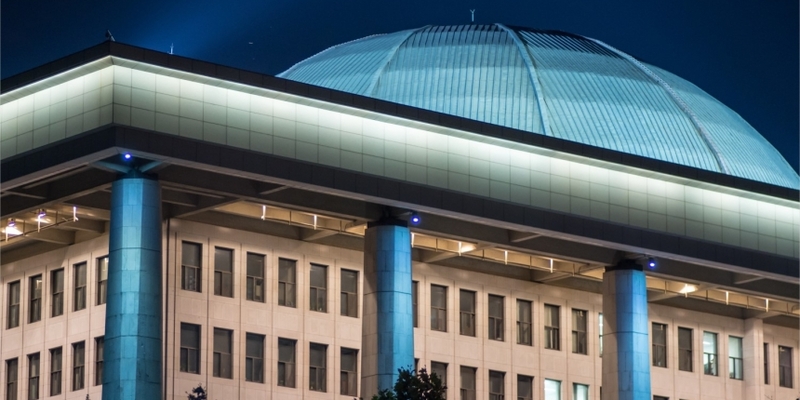 Arguing that the amendment goes directly against a push by the country’s president, Moon Jae-in, for regulatory innovation, the Korea Blockchain Association, Korea Blockchain Industry Promotion Association and Korea Blockchain Startup Association jointly submitted a letter to the ministry on Tuesday. “If this legislation is implemented, domestic companies with the second largest number of blockchain technology patents after IBM will be excluded from classification as venture businesses just because they operate a cryptocurrency exchange,” the associations argued. The startup ministry’s proposal – open for public feedback until Sept. 4 – is the latest seeking to curb crypto speculation in South Korea, following measures early this year that ordered exchanges to offer services to Korean residents only and to adopt a real-name verification process.